Nintendo is reportedly planning to double down on production of its new Switch game console following a very promising first two weeks on the market. Sources familiar with the matter tell The Wall Street Journal that assemblers under contract with Nintendo are now planning to manufacture at least 16 million systems in the fiscal year starting April 2017. That’s up from the initial plan of just eight million machines, the people said. The sources say Nintendo seems confident it can sell significantly more than 10 million Switch consoles within the first 12 months on the market. If realized, that level of performance would top the expectations of most industry analysts. Nintendo is expected to share first-month sales figures and its guidance for the coming year during its next earnings report on April 27. 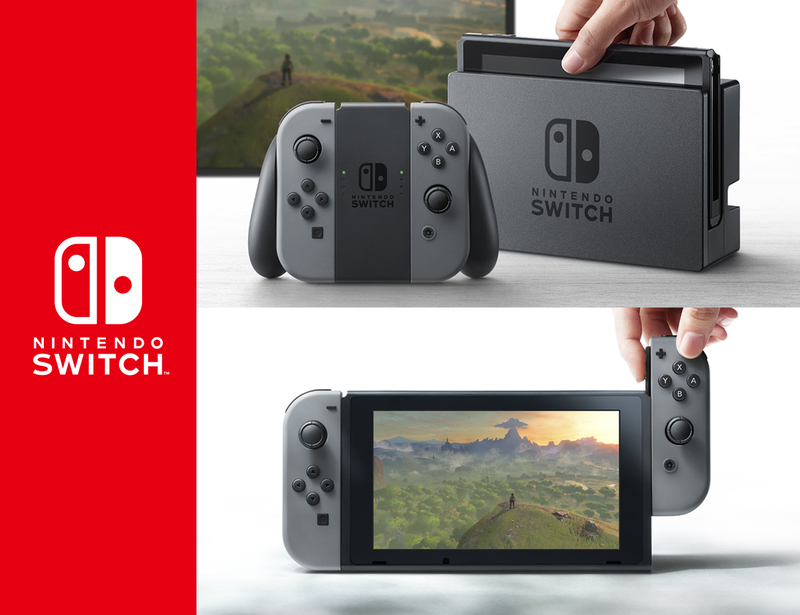 The Switch went on sale worldwide on March 3 with a relatively slim launch lineup. The system’s saving grace, however, appears to be The Legend of Zelda: Breath of the Wild which has received excellent reviews thus far. While the launch lineup may have been perceived by some as a shortcoming, it conversely means that Nintendo has several other major titles waiting in the wings to boost Switch sales down the road (Super Mario Odyssey immediately comes to mind).